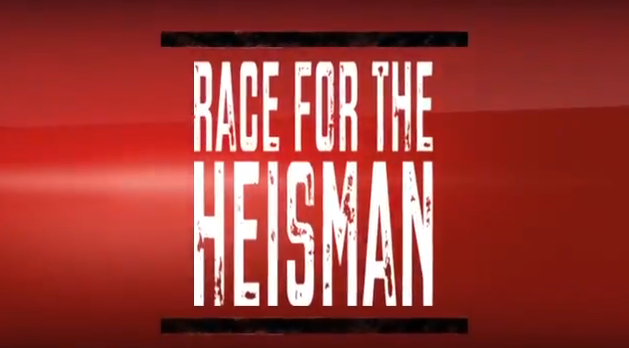 Check out the trailer that we made about the “Race for the Heisman”. Of course, it’s ‘starring’ Jameis Winston and Marcus Mariota. We’ll be making many more of these trailers. 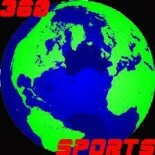 This entry was posted on November 12, 2013 by smarkowitz1 in Analysis, NCAAF, Pop Culture, Swagger and tagged Heisman race, iMovie trailer, jameis winston, Marcus Mariota, movie trailer, race for Heisman.